The Russian capital, Moscow, contains the country’s first, second and fourth largest international airports, Domededovo, Sheremetyevo and Vnukovo respectively. The only other airport to crack the top four is St. Petersburg’s Pulkovo Airport. Most travelers pay between $45 and $55 per day of travel while in Russia, though this price varies considerably based on regions and activity. During the summer, most of Russia sees temperatures between 10-20˚C (50-70ºF) and this is when most tourists visit the country. Winters are harsh in Russia, regularly dropping below -12˚C (about 10ºF) throughout the country and in some areas, the weather gets as cold as -25˚C (-15º F) on a regular basis. The matryoshka nesting doll is an example of the classic Russian souvenir. Stretching through the entirety of northern Asia and well into eastern Europe, Russia is by far the largest country in the world. In fact, its 150 million residents occupy more than nine time zones. As one might expect, its massive size gives Russia an unparalleled cache of natural resources, granting the country a powerful say in geopolitics. 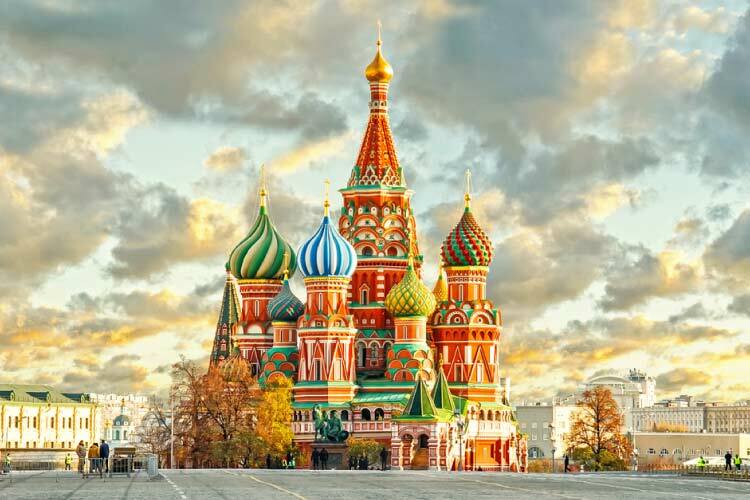 Russia is a very popular tourist destination, drawing nearly 30 million international travelers per year. 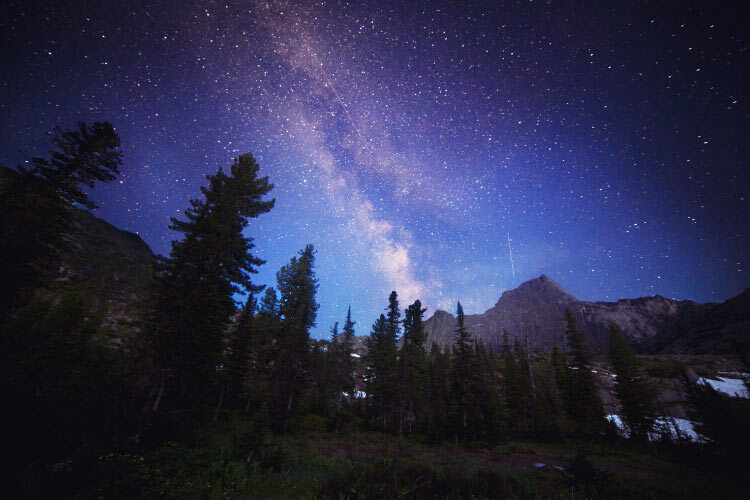 These travelers mostly come to experience Russian culture or to trek through the country’s beautiful wilderness. Though the area of Russia was inhabited by a number of nomadic tribesmen in its early years, the nation’s organized history did not truly begin until the arrival of the East Slavs from Belarus and Ukraine. The Slavic people began in western Russia and slowly worked their way across the nation, assimilating the local tribes through nonviolent methods. By the beginning of the 9th century, the East Slav had organized itself into states, with Rus being its most powerful stronghold. Rus, which was ruled by Slavs from Kiev, grew substantially over the next two hundred years, eventually becoming one of the most influential states in Europe. This period also saw the introduction of the Eastern Orthodox branch of Christianity into Russia for the first time and is considered the golden age of Kiev. However, increased pressure from barbaric tribes and other Russian states caused Rus’ power to wane. In 1237, Mongolian forces began their attack on Rus and the other Slavic states, which they took control of three years later. The Mongols organized their newly won territory into a state known as the Golden Horde. This forced the Slavic nationals to reorganize their efforts in Moscow. Aided by the Russian Orthodox Church, the remnants of Rus began to push the Mongols out and slowly reacquired much of the surrounding lands. This expansion came largely thanks to efforts of Ivan the Great, who ultimately repelled all Mongolian forces. Additionally, Moscow inherited the legacy of the Western Roman Empire after the fall of Constantinople in 1483. These two events helped to solidify the Russians as a dominant political and economic force. St Basils cathedral in Moscow, Russia. Consecrated in 1561. In 1547, Russia crowned its first tsar, establishing a dynastic system which lasted nearly two hundred years. This period was marked by rapid territorial expansion and frequent warfare, often against the Polish. During this time, the Cossacks led the westward exploration of Siberia. However, the time of the tsars would end in 1721 thanks to Peter the Great. After being reestablished as an empire, Russian influence in geopolitics increased substantially. This period saw several successful rulers take control over the country, including Catherine the Great. However, political turmoil near the end of the 1800s caused an increase in the popularity of socialism. This, in addition to Russian involvement in WWI, set the stage for the Russian Revolution, which ultimately saw Vladimir Lenin and the Soviets take control over the country. Rebranded as the Soviet Union, Russia played a critical role in the Allied victory of WWII. This propelled the country into becoming a socialist superpower, opposed directly by the United States. Throughout the latter half of the 20th century, the Soviets and the Americans engaged in the Cold War. This involved fighting proxy wars through other countries and stockpiling huge numbers of nuclear weapons. However, the Soviet Union collapsed in 1991, and Russia emerged as a federation. Since then, Russia has done a remarkable job growing its economy, largely thanks to the efforts of Vladimir Putin. 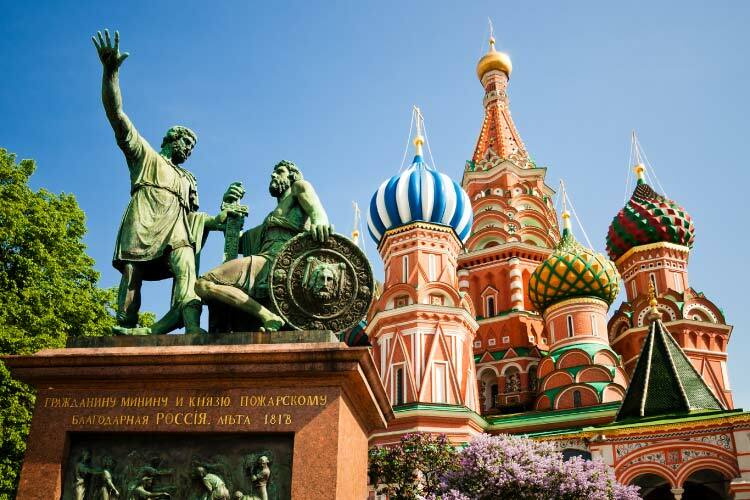 The Russian capital of Moscow is one of the most influential cities to have ever existed. Its most famous sites are all clustered around the Red Square. Here, one can find St. Basil’s Cathedral, a number of museums and the Kremlin. The last of these, the Kremlin, is the official residence of the Russian president, but also contains five palaces, four cathedrals and an enormous diamond collection. Another attraction one has to see is Old Arbat Street. Although it’s somewhat overrun with tourists, this area is a great place to see street performers, do some shopping, and generally see what life may have been like in old Moscow. The city is also famous for its rowdy nightlife, and if you’re lucky you might get into massive clubs like Fabrique or Gogol’ Bar. Note that bouncers tend to discriminate against non-Europeans, especially if you don’t speak Russian. Many travel publications insist that St. Petersburg is one of the best tourist destinations in the world, and it’s not too difficult to see why. The city centres around an enormous historical district, in which nearly every building is well-preserved and played some role in the city’s fascinating heritage. The most popular attraction in the city is probably the Hermitage Museum/Winter Palace complex. This museum houses one of the largest collections of art, treasure and antiques in the world. Nearby the Hermitage Museum is Vasilievsky Island. This area holds many of St. Petersburg’s historic cathedrals, palaces and museums. It’s highly recommended. One of the most iconic attractions in Russia is the Trans-Siberian Railroad. As the world’s longest railroad, the Trans-Siberian Railroad connects Moscow to the far eastern city of Vladivostok, a distance of more than 6,000 miles. Going directly from one end of the railway to the other takes about a week, but one of the true joys is the access the railroad offers to the remote parts of Siberia. For instance, the railway offers access to Lake Baikal, the largest and deepest freshwater lake in the world. The Trans-Siberian Railroad also passes through many of the Siberian cities, such as Novosibirsk and Yekaterinburg. 1. While in St. Petersburg, be sure to see the famous Hermitage Museum and accompanying Winter Palace. Furthermore, take a trip out to Vasilievsky Island to check out many of the city’s historic sites. The city is also famous for its theatrical performances, especially its ballets and operas. The Mariinsky and Mikhailovsky Theaters are two of the most iconic venues in St. Petersburg. 2. Explore the Kremlin in Moscow, the iconic home of the president. This complex features numerous cathedrals and palaces open to the public. Nearby is Old Arbat Street, an interesting area for shopping and watching street performers. Moscow is also famous for its bathhouses, or banyas; these can be found throughout the city. Furthermore, if you’re in Moscow during the winter, it’s highly recommended to go ice skating at the Bosco Rink on the Red Square. 3. 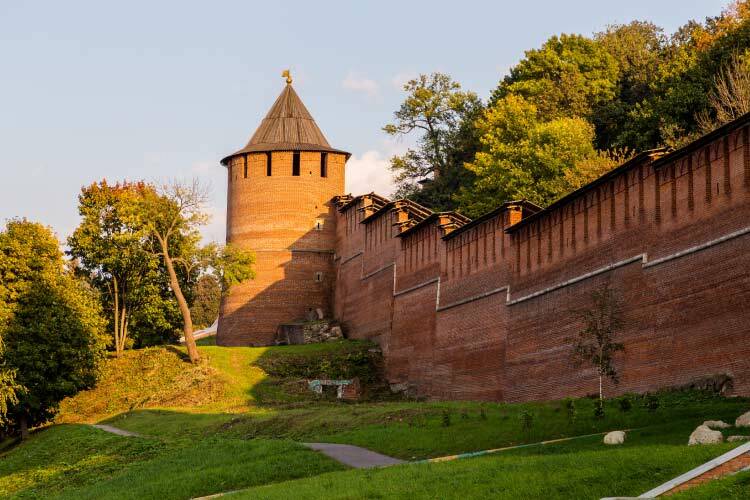 Like many Russian cities, Nizhny Novgorod’s Kremlin is worth a visit. It features a cathedral, palace and an art museum. The city also has a few other attractions, including the preserved early 20th century home of writer Maxim Gorky. Another popular attraction is the GAZ Museum, which pays tribute to the famous Russian car manufacturer. 4. 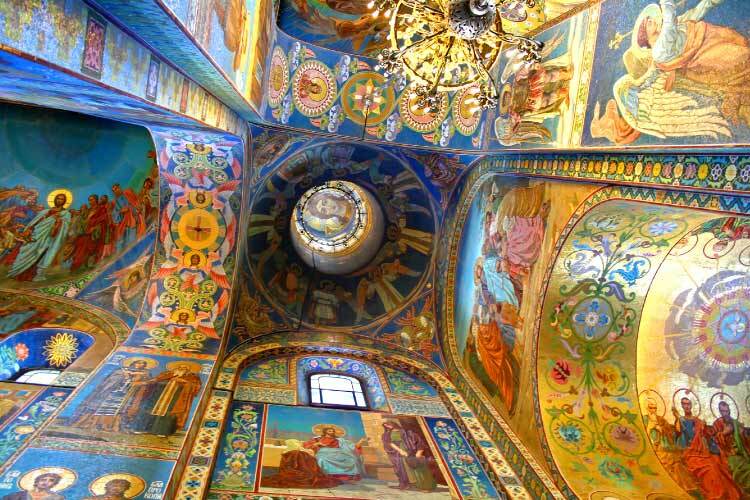 Yekaterinburg’s Church of the Blood is well worth a visit. This impressive cathedral was built on the site of the execution of Tsar Nicholas II, the last Russian tsar. Another interesting attraction is the QWERTY monument, a series of large polished stones fashioned and organized like a standard computer keyboard. The city is also known for its numerous outlets for cross-country skiing. 5. Novosibirsk’s Lenin Square is in the city centre and is a stunning example of Soviet era Russia. This square is actually the exact centre point of the Soviet Union. This square is also the site of the large ice village built every winter. Novosibirsk is also known for its zoo, which is one of the largest in the entire country. 6. 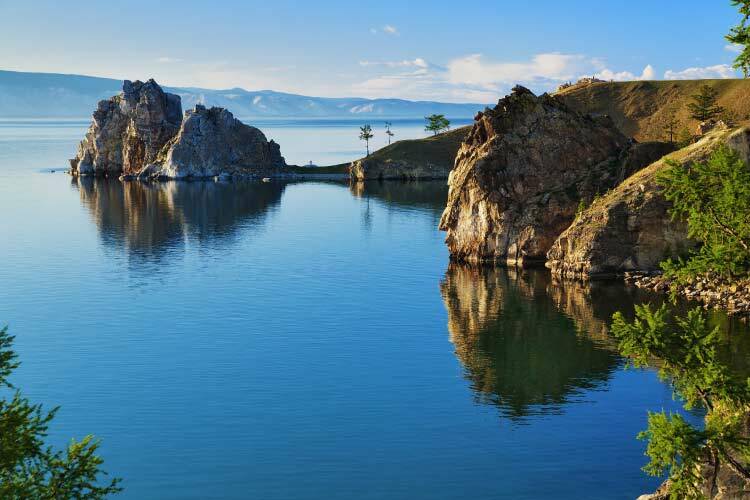 Lake Baikal is the world’s largest freshwater lake, and as such most visitors are interested in outdoor actives like boating, fishing and hiking. The lake is also the site of a popular cross-country skiing race. If you have access to a boat, there are some large islands in the lake, including Olkhon. Lake Baikal also features several different nature reserves. 7. Vladivostok is one of the easternmost cities in Russia, very close to the border with North Korea. 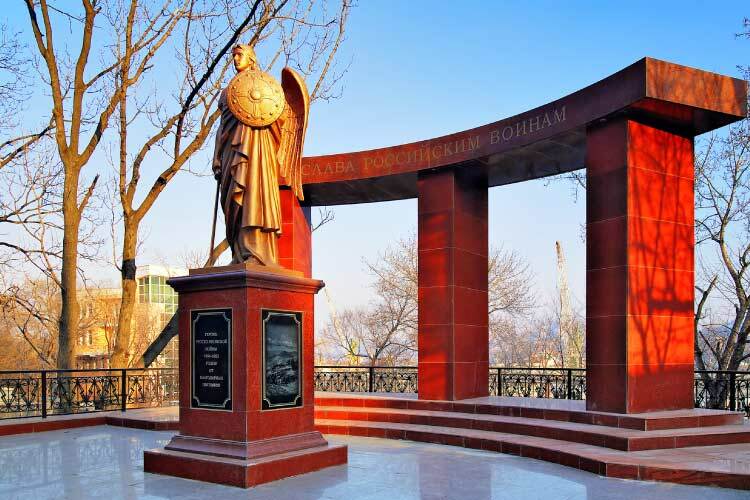 The city is very cognizant of its history, which is best viewed around the central square, Ploschad Bortsov Revolutsy. The city is also known for its harbour, which features a few beaches one could visit during the summer.